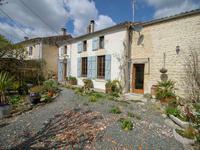 Charming and cosy cottage, in a small hamlet with solar panels, heat exchanger, courtyard patio, garden, outbuildings and barns. 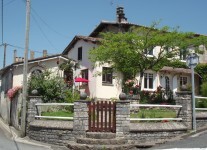 Charming and cosy cottage, renovated with taste, original features with solar panels, heat . . . This property has been renovated throughout to a be a comfortable home. It offers flexible . . . 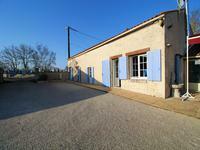 Located in a charming hill-top village between Aulnay and Matha, this nicely renovated and . . . 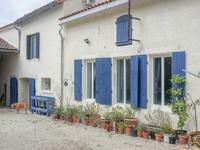 Beautifully renovated and presented 4 bedroom house with a charming secluded garden & . 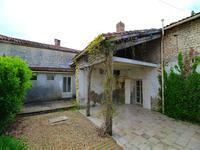 . .
Tucked away down a quiet lane in the heart of a lovely village is this perfect bolthole 2/3 . . . 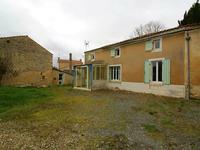 This lovely detached property sits very nicely in its plot and has garden to front, side and . . . 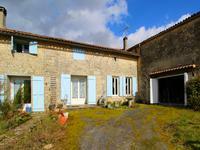 This is a comfortable stone house with spacious and bright rooms, a private walled garden and . . . 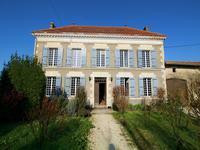 This house benefits from underfloor central heating on the ground floor and radiators on the . 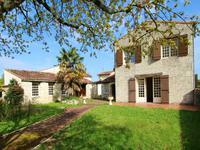 . .
An idyllic collection of buildings offering main house and two others, one recently . . .
One house covers a surface of 135 m2, the other of 100 m2. 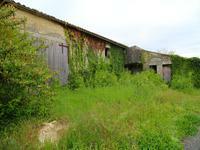 Both properties are in need of a . . .
Stone house with much potential, make an offer! This house has all the space you need to turn it into a lovely family or holiday home. It has . 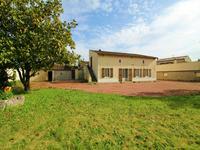 . .
Great little house in the centre of a charming village close to Néré. This house is surprisingly spacious on the ground floor and has got two bedrooms and two . . . This barn is a blank canvass to convert into habitable space or to use as storage. Nice . . . 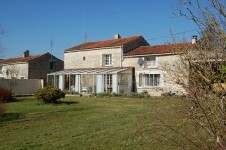 Situated in the Charente Maritime, this three bedroom detached property is situated on the . 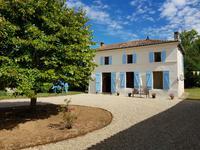 . .
Maison de Maître with 7 bedrooms, a stone guest house, private garden, more outbuildings and a view! 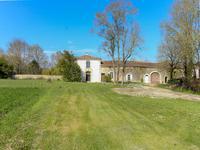 This old Maison de Maître has been doubled to increase the habitable surface, giving it an . . .